Winner of the Eurobike Award for Design, Hiplok LITE is a secure, wearable chain lock. 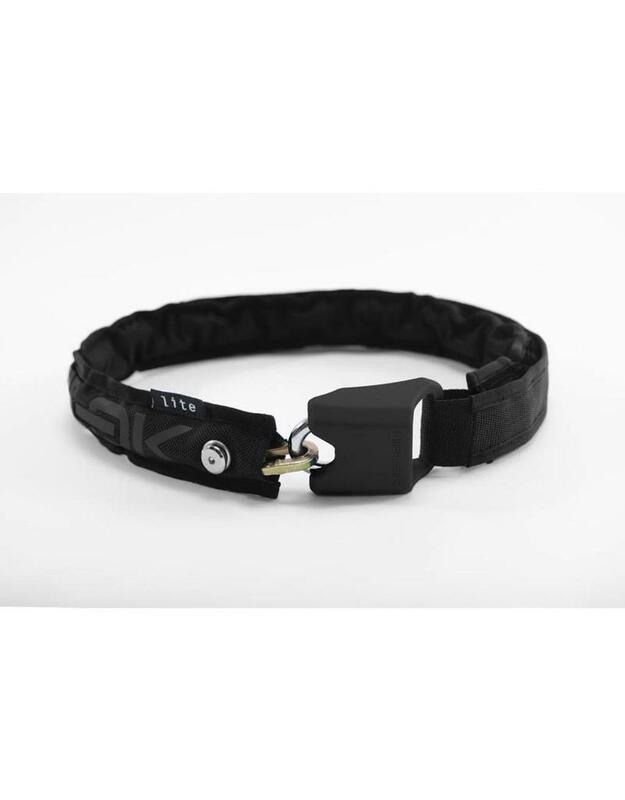 Hiplok’s trusted patented wearable design which adjusts to fit the rider without being locked to the body. Weighing just over 1kg, yet sold secure rated, it is a tough yet easy to carry security system.